Our Team - Website of halfmoonbiosciences! Dr Chris Surman BSc. (Hons) PhD. Dr Chris Surman has over 25 years field experience as a marine ecologist, as well as extensive consulting experience in the oil and gas industry, having worked in the North-west Shelf region since 1996. He has pioneered field programs for seabirds in many remote locations along the Western Australian coastline, including the establishment of long-term studies at the Houtman Abrolhos (since 1991), Lowendal Islands (since 2004) and on Barrow Island (2008 - 2013). 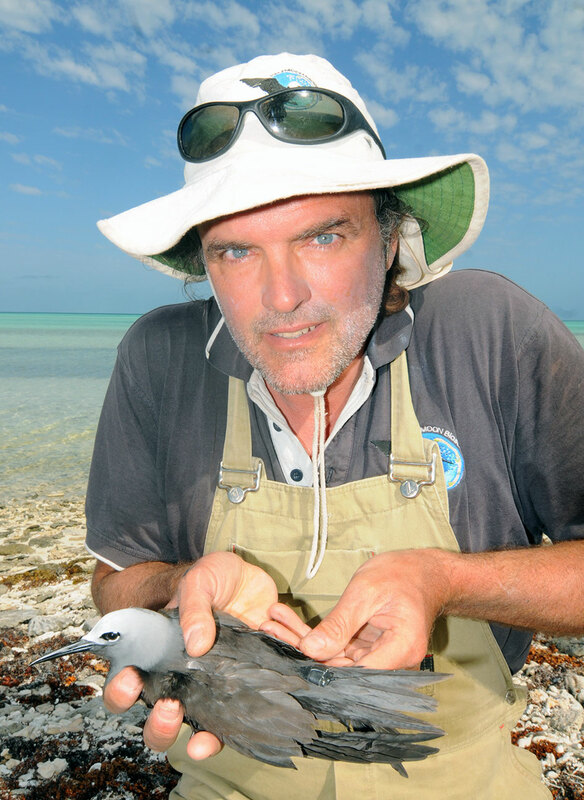 Dr Surman is internationally recognised as one of Western Australia’s leading marine ecologists, and currently referees for several international scientific journals, including Marine Biology, Marine Ecology Progress Series and Marine Ornithology. He has published his research on the impacts of climate variability (El Niño Southern Oscillation and the Leeuwin Current) upon seabirds and larval fishes at the Abrolhos Islands in several international peer-reviewed journals. Dr Lisa Nicholson BA. BSc. (Hons)PhD. Dip Ed. Dr Lisa Nicholson has 21 years experience as a marine ecologist, including field research as part of long-term seabird monitoring studies in Bass Strait, the Houtman Abrolhos (20 years), and the Lowendal Islands (18 years). Dr Nicholson has published her research in several international peer-reviewed journals.